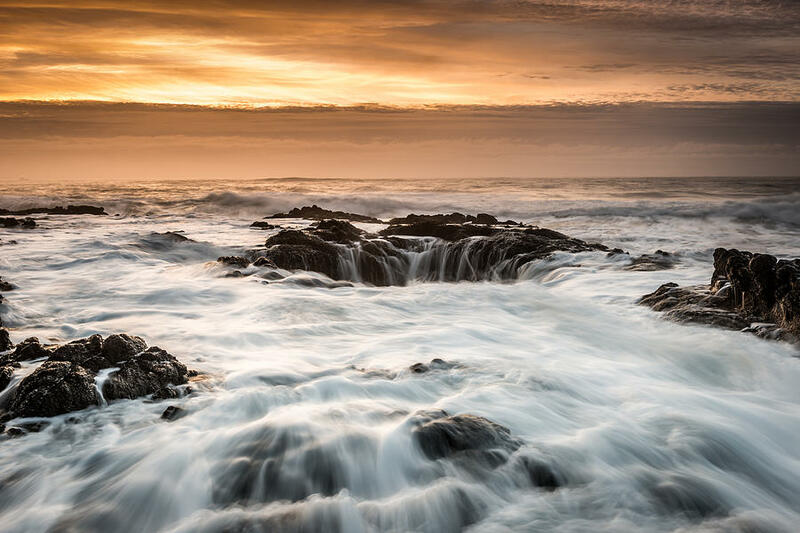 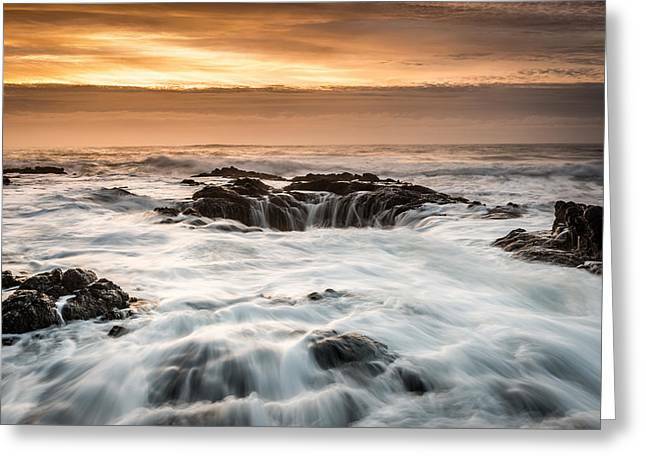 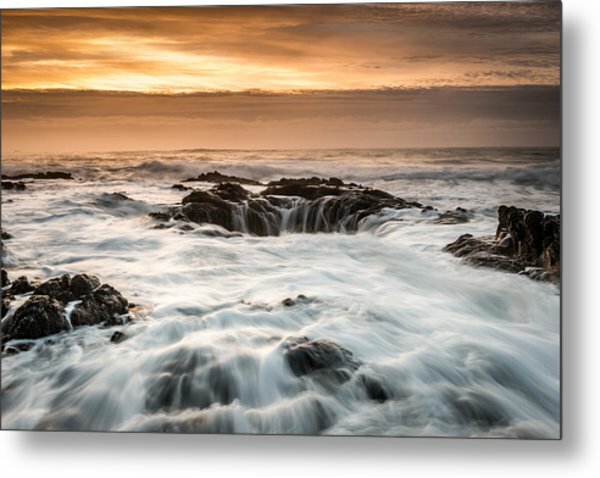 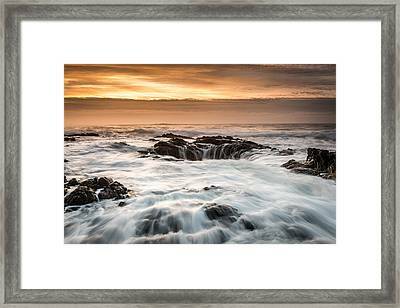 Thor's Well is a photograph by Mike Walker which was uploaded on January 20th, 2013. 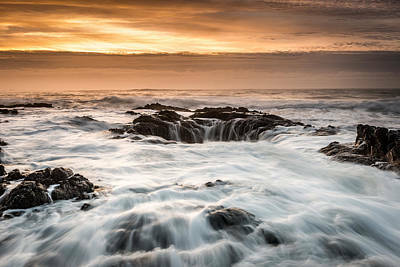 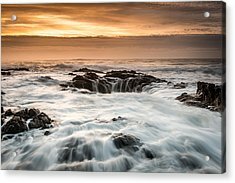 Thor's Well at sunset. 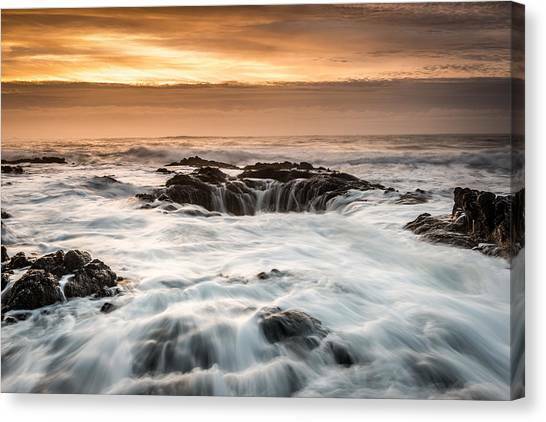 This rock formation is in the Cape Perpetua area of southern coastal Oregon.